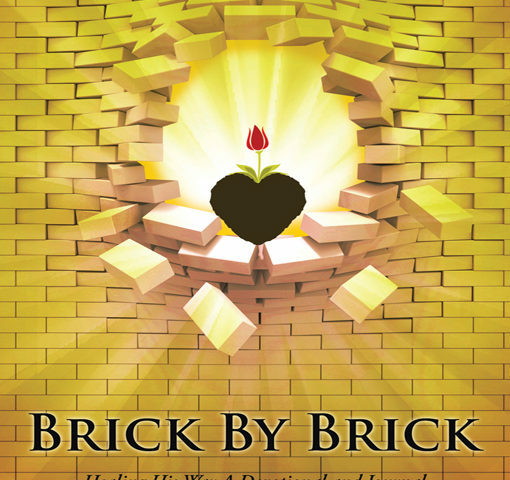 I had never gone through any type of post-abortion healing until I read Brick By Brick Healing His Way a Devotional and Journal for Healing aWoman’s Heart, I was able to really accept God’s forgiveness for the abortions & I felt as if this book was meant for me at that very moment. It was God saying, “Now let’s get serious and really place your pain in My hands, leave it at the cross, and then we can heal your heart.” I learned as I was reading the book I did a lot of crying and remembering, leaving what I remembered at the cross, to bear no more anguish, to bear no more sins, surrendering all my hurt and pain; God helped me heal. I then experienced taking His forgiveness and being enveloped by the Holy Spirit. I felt the Holy Spirit comforting. It was as if He were holding me and comforting as my tears were falling. During those times you are healing and God is ever present. In those times it felt as if weights were removed from my chest and I could breathe in life and love…new life. The overwhelming presence of God was there the words were powerful and it changed my heart for forever. 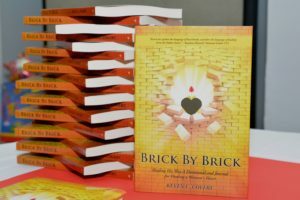 We all face trials and these are trials I had to face, that without Keven C Covert’s book, Brick By Brick Healing His Way, I could have sent me into a bad direction again. Instead, I was led to the cross and laid it all down was God’s plan for me all along. God was waiting for another opportunity when He knew I would be obedient to choose the clear path…the path is clear, but the roadblocks are huge. God bless you Keven for the Father to allow you to really listen to His voice. 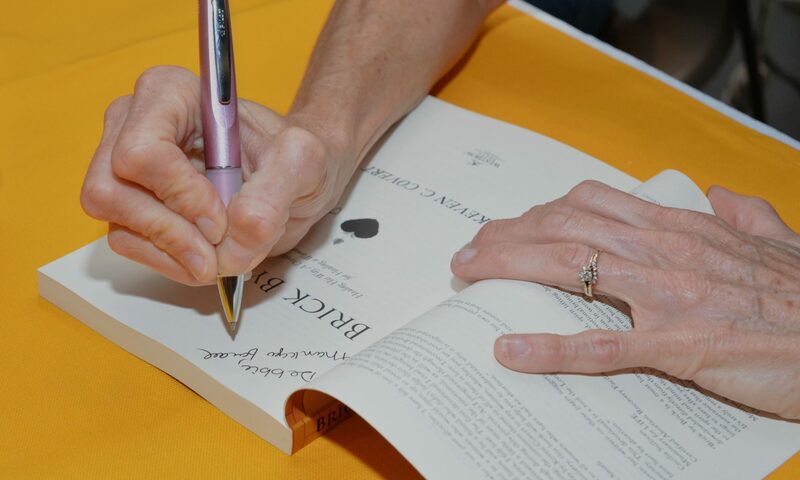 You did listen when you wrote Brick By Brick, and I will forward the book to many as will others do the same. This book along with many others you write will hit the shelf and be bought, restocked, bought and restocked. God is on our side, we are royalty. I no longer have a heart of stone. Thank you for writing this book. God bless you.